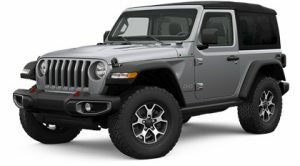 Where can I rent a Jeep in the United States? 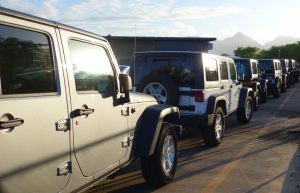 List your Jeep Rental or Tour service. This is a free service. Update your Jeep Listing here. 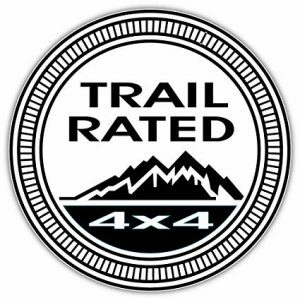 We are long-time Jeep owners and advocates of their use for vacations, adventures and everyday use. 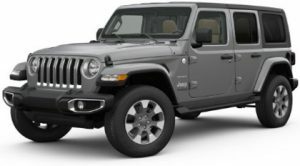 Take advantage of our extensive directory of Jeep Wrangler rental services from California to Florida and all the mountains, deserts, and roads in between. We have an exclusive partnership and discount rates with most of the largest tourism outfits and rental companies.